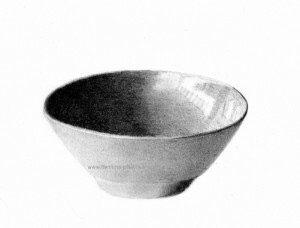 Here is a small drawing representing a bowl. This drawing is realized in graphite pencil. I took many pleasures to draw it. In February, 2009, I decided to attack the portraits. My teacher said to us: avoid drawing the portrait of a family member. It is difficult for a beginner.